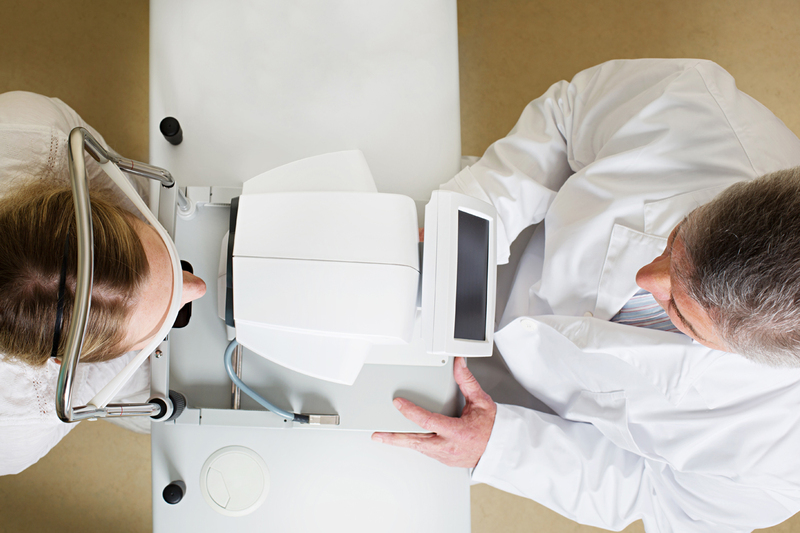 Our Albertville, AL eye doctors pledge to provide the best optometric care available today. Whether you need an eye exam, emergency eye treatment, or eye care for advanced ocular conditions, Clinic for Vision PC offers it all! Maintain a Friendly and Welcoming Environment – We strive at all times to be welcoming and positive so that you always feel comfortable and relaxed while with us. Our staff is approachable and happy to assist, whether it’s answering a question about eye care or helping you find the best possible solutions for your eye and vision needs. 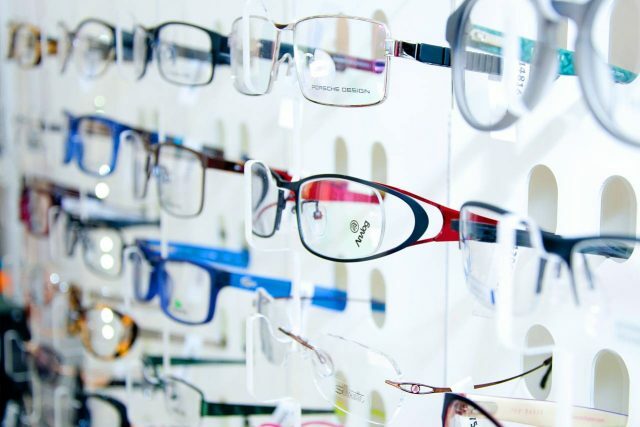 Provide The Highest Quality Patient Care – Our experienced and caring optometrists know how to cater to the individual needs of each and every patient. Through comprehensive eye exams and the most up-to-date diagnostic treatment options, we aim to improve your vision, your eye health and your quality of life. We make sure to invest in the best equipment and personnel training always. Provide Unequaled Experience and Expertise To Our Patients – Our eye doctors and professional eye care staff have many years of experience in treating all types of vision and eye threatening conditions (our specialties are glaucoma and cataracts!) and helping our patients to see and feel their best. We know that our patients throughout the Albertville area put their trust in us to ensure they have the highest quality eye care available. We are also proud to serve Boaz, Guntersville, Crossville, Geraldine and Douglas. Schedule an appointment with one of our Albertville optometrists, Dr. Timothy C. Nichols O.D, Dr. Kathryn B McCurdy O.D. and Dr. Rich McCurdy O.D today. Whether you need an eye exam, emergency eye treatment, or eye care for advanced ocular conditions, Clinic for Vision PC offers it all! 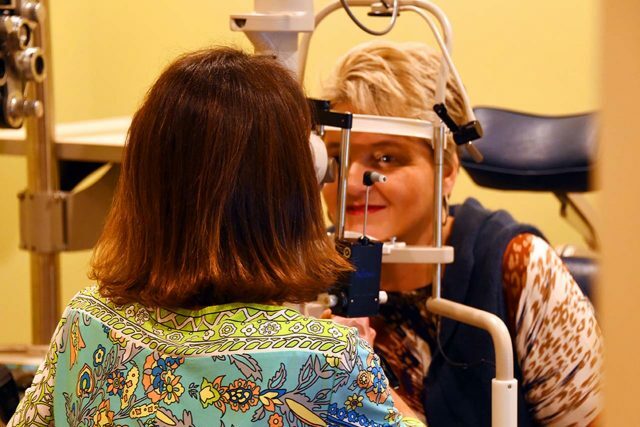 Our Albertville, AL eye doctors pledge to provide the best optometric care available today. Diopsys, The Gold Standard For Diabetic Eye Care! Unlike previous technology which only shows what cells in your retina have already died, the Diopsys shows unhealthy cells which allows your general care doctor to be more aggressive in treatment and prevent irreversible vision loss. # 1 place to have your eyes taken care of....great doctors, one and all. Wonderful, caring professional staff, the most modern equipment for exams. Loved the clinic very nice staff was very helpful and Dr. Tipton was amazing! I saw Dr. Nichols yesterday and he helped me figure out what was going on after some testing. I talked to him today to follow-up. He was very thorough, ans he and his staff were very friendly and helpful! I highly recommend seeing him for your vision needs! Staff was extremely friendly and did a great job at putting my 3.5 year olds at ease for their exams. Fast and friendly with good selection of frames. I had never been in the office and had a horrible eye infection that turned out to be pink eye. They took my information, saw me immediately and helped me out, within hours I had antibiotics and was pain free!! They even called me a couple days later to check on me!! I can't explain what a relief it was to be helped so quickly and efficiently with the lack of customer service you feel at places these days. I highly recommend the Dr as she was completely thorough and amazing in treating my eye!! Went back for a follow up a week later and such improvement was made in my eyes they were able to do an exam so I could obtain contacts, hooked me up with lots of free samples and rebate offers on contacts and solution. We treat a range of conditions such as glaucoma, the diabetic eye, dry eye and macular degeneration. Is too much computer or hand-held device use bad for my child’s eyes? The last few years have seen a radical shift in how our children use their vision. More and more time is spent looking at an electronic screen; TV, computer, cell phone, game device, and so on. Vision scientists have long pointed out that excessive near point tasks can lead to increased myopia (nearsightedness) in children, eyestrain, and headaches. Combined with the potentially damaging effect of the blue light these screens emit, and you have the possibility of a dangerous situation. We recommend a common sense approach. First, limit the time your child has to electronic media. Psychologists, educators, and doctors all agree: too much is not good. Second, practice the 20/20/20 rule. For every twenty minutes of near point tasks, take twenty seconds and look at something twenty feet or more away. In short, take frequent rest breaks. Third, use lenses that are designed for your particular activity. 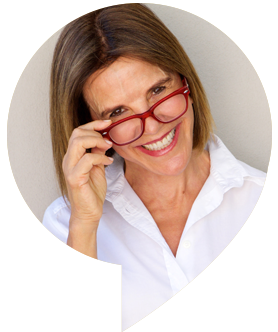 Having the correct eyeglass or contact lens prescription is always the place to start. There are lenses and coatings that not only provide the proper focus, but also block unwanted glare and limit the amount of damaging blue light. Sometimes called Lazy eye, it is the underdevelopment of central vision in one or sometimes both eyes; it also prevents both eyes from working together. How will I know if my child is getting better from Amblyopia? Is it too late to help my child if the problem is undetected after age 6? Lazy eye will not go away on its own. We have what is called electrodiagnostic testing which can determine the effectiveness of amblyopia treatment without relying on the response of the child to "tell" us how well they are seeing. Oftentimes, parents worry that the eye exam is not accurate if their child is not old enough to read the chart or is uncooperative due to anxiety of getting an eye exam. This test is non-invasive and fast (30 minutes) and can be done right here in our office for patients of all ages, starting in infancy. We can track over time how the therapy is working and the prognosis of vision. 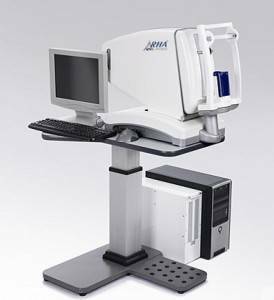 The Annidis RHA™ system combines advanced Multi-Spectral Imaging (MSI) technology with multi-image software processing for early detection of ocular pathologies such as age related macular degeneration, diabetic retinopathy and glaucoma.